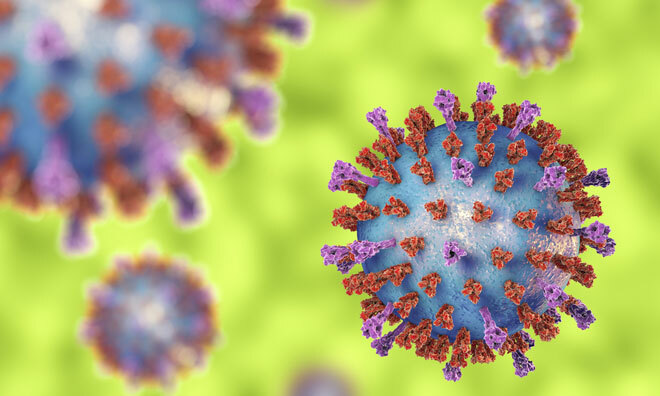 Ablynx has dosed the first patient in the Phase IIb dose-ranging efficacy study of ALX-0171, its novel inhaled drug candidate to treat RSV infections. Topline results from this Phase IIb study of inhaled ALX-0171 are expected in the second half of 2018. 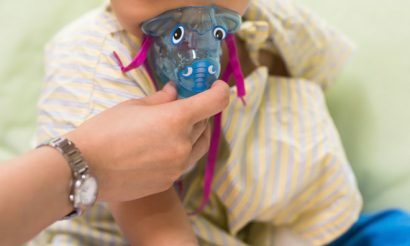 Respiratory syncytial virus (RSV) is the most common cause of lower respiratory tract infections and the leading viral cause of severe lower respiratory tract disease in infants and young children worldwide. It is the primary cause of infant hospitalisation and virus associated deaths in infants, with estimated global annual infection and hospitalisation rates of 34 million and 3-4 million respectively. Current treatment of RSV infections is primarily focused on symptomatic relief, hence the need for an effective and specific anti-RSV therapeutic. This Phase IIb study is a randomised, double-blind, placebo-controlled, international, multicentre dose-ranging study of three different doses of inhaled ALX-0171 in approximately 180 infants (aged 1-24 months) diagnosed with RSV and hospitalised for a lower respiratory tract infection. ALX-0171 will be administered once daily for three consecutive days. The study consists of a sequential dose escalation part, which is expected to enrol approximately 36 infants, followed by a parallel part in which approximately 144 infants will be randomly assigned to one of the three dose groups of inhaled ALX-0171, or placebo. The primary endpoint of the study is to evaluate the anti-viral effect of treatment measured in nasal swabs. Secondary endpoints include safety, pharmacokinetics, clinical activity with assessment of composite clinical scores such as the Global Severity Score (using data on feeding intolerance, medical interventions, respiratory distress, apnoea, general condition and fever), and time to clinical response (i.e. time needed to achieve adequate oxygen saturation and oral feeding ).